Greg Casalenuovo is an Associate Professor in the Department of Nursing. He received a Bachelor of Science in Nursing and Master of Science in Nursing degrees from the University of North Carolina at Chapel Hill. He earned the Doctor of Philosophy in Nursing degree from the University of Tennessee, Knoxville. He came to Carson-Newman after working as a Clinical Nurse Specialist in Diabetes Management. Additionally, Dr. Casalenuovo has worked as a staff nurse and manager in the areas of critical care, cardiovascular, surgical, and emergency nursing. 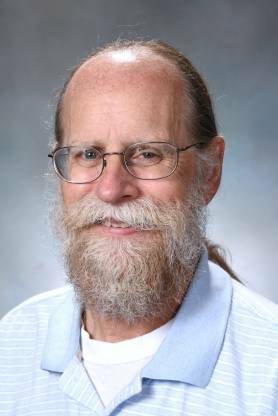 His teaching areas include pathophysiology, medical-surgical nursing, critical care nursing, nursing research, professional issues, and statistics.